Bill joined Trammell Crow Company in March, 2006. Bill oversees the Company's development and investment activities in Colorado. Projects include industrial, office, retail, residential and health care related uses. Bill also serves as CEO of the Denver Convention Center Hotel Authority, the non-profit corporation that financed, designed, constructed, furnished and now owns the $285 million, 1100-room Hyatt Convention Center Hotel which was completed in December 2005. Bill currently oversees Hyatt's operations on behalf of the Authority. Bill is an expert in the planning, developing and managing of urban real estate. A native of Denver, he has more than 30 years of experience in both the public and private sectors of urban real estate. Bill formed Mosher Sullivan Development Partners in 2003. Projects included the Hyatt and build-to-suit offices, including the new 315,000 SF Denver Newspaper Agency building in Downtown Denver. Bill previously was an owner, President and COO of Mile High Development (MHD). At MHD, he managed nearly $500 million in real estate projects, including the Wellington E. Webb Municipal Office Building, the Cultural Center Parking Garage and the first University Physicians, Inc. build-to-suit project at the Fitzsimons Health Sciences Center. Bill served as President of the Downtown Denver Partnership (DDP) from 1990-1999. At the Partnership he helped guide Downtown Denver’s rebirth in the 1990s by advocating, planning, managing, promoting and developing central Denver, including forming the Business Improvement District (BID) and initiating a downtown housing development strategy culminating in redevelopment plans for the Central Platte Valley. 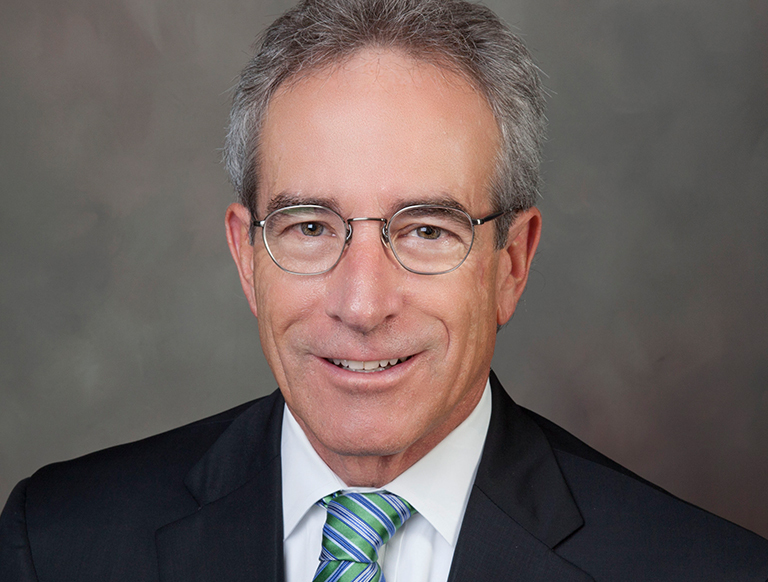 Prior to his association with the DDP, Bill served as the Executive Director of the Downtown Development Corporation (DDC) and the Industrial Development Authority (IDA) in Tucson, Arizona. Under his direction, more than $75 million in private investment dollars were attracted to DDC projects, including office, retail, parking facilities and more than 1,000 new housing units. He also managed the IDA’s issuance of more than $500 million in industrial revenue bonds for various commercial and residential projects in the City of Tucson.